Have a cup of coffee with two spiritual rock stars! Oprah's go-to poet and deep thinker, Mark Nepo. 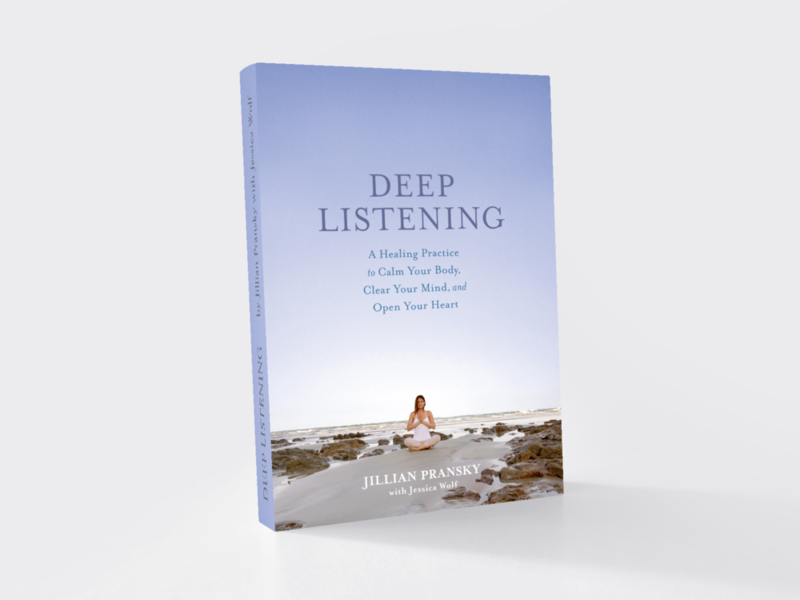 And, Jillian Pransky of Yogaworks brings us Deep Listening; a game changer for radical self care. Kick back and listen in. Peace is now being served.